Who Killed the Berkeley School? Eric Wilson’s work poses crucial challenges to social theory, unsettling our understanding of the nature of the liberal democratic state. In The Spectacle of the False Flag, he urges the reader to examine the, often unconsidered, deep state practices that confound conventional notions of the state as monolithic or uniform. This compelling volume traces deep state conflicts and convergences through central cases in the development of American political economic power—JFK/Dallas, LBJ/Gulf of Tonkin, and Nixon/Watergate. 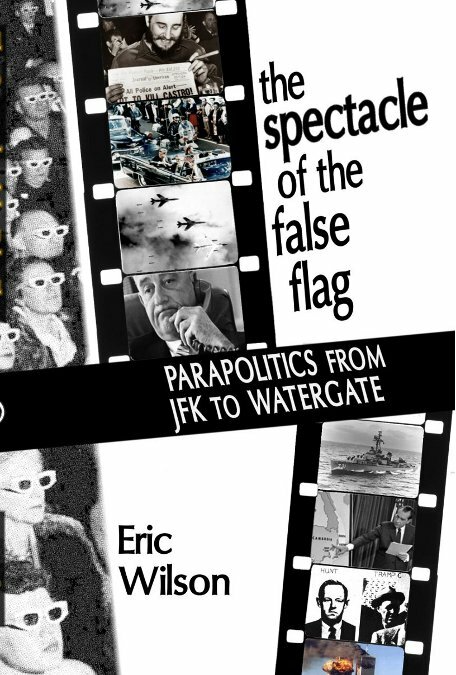 Rigorously documented and unflinchingly analyzed, “The Spectacle of the False Flag” provides a stunning example of a new criminological practice—one that takes the state seriously, making the inner workings of the state rather than its effects the primary object of study. Drawing upon a wealth of historical records and developing the theoretical insights of Guy Debord’s writings on spectacular society, Wilson offers a glimpse into a necessary criminology to come.